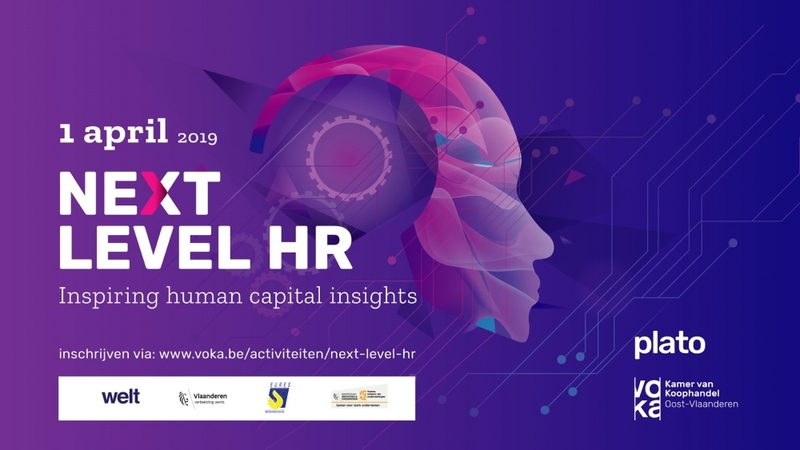 Our CEO & Founder Ben Greeven will be speaking at the Next Level HR event of VOKA Oost-Vlaanderen in Ghent (BE). He will talk about data driven HR processes: How technology converts people into Career Owners and what will be the next phase of technology; a primary focus on Learning & Development. More information about this events is available via this link.